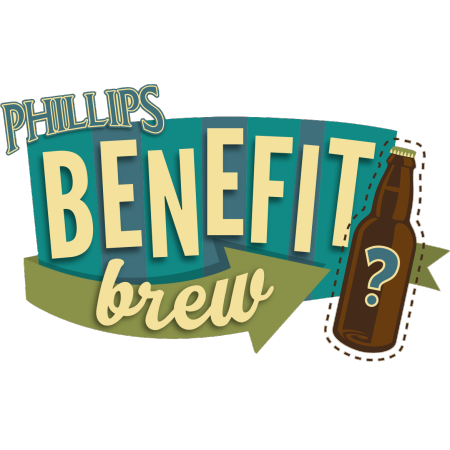 VICTORIA, BC – Phillips Brewing has announced the release of the two winning beers from its Benefit Brew 2019 competition. Hopped judiciously with Sabro and Ekuanot cryo hops, Ocean Wise Juicy Pale Ale is a full-bodied, easy-drinking beer that pours a beautiful hazy light gold. Bursting with a tropical nose and aromas of stone fruit, candied lemon and tangerine, the taste is smooth, fresh and fruity. This unfiltered hazy ale has loads of wheat malt and flaked oats making a very drinkable style even more drinkable. Golden in colour with a hazy finish this Kolsch-style ale is well-balanced with a light fruity flavor and dry finish. Both releases will be available in 473 ml cans at select beer retailers in their respective provinces for a limited time.